A stink is being raised over a $120 million court settlement from the nation’s largest-known natural gas leak and it’s not about money, but cow manure. 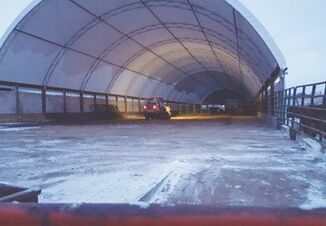 Environmental groups have criticized a plan to put more than a fifth of the settlement toward capturing climate-changing methane from dairy farms in the state’s farm belt — more than 100 miles from where the blowout occurred on the edge of Los Angeles. Criticism of the dairy component of the deal struck between Southern California Gas Co. and the state and city of Los Angeles is wide-ranging, but groups complained the utility is getting full credit for projects partly funded by state money. “They get to count methane reduction that was already happening on the public dime,” said attorney Nina Robertson of Earthjustice. A court hearing is scheduled Monday in Los Angeles Superior Court to consider whether to give final approval of the settlement. 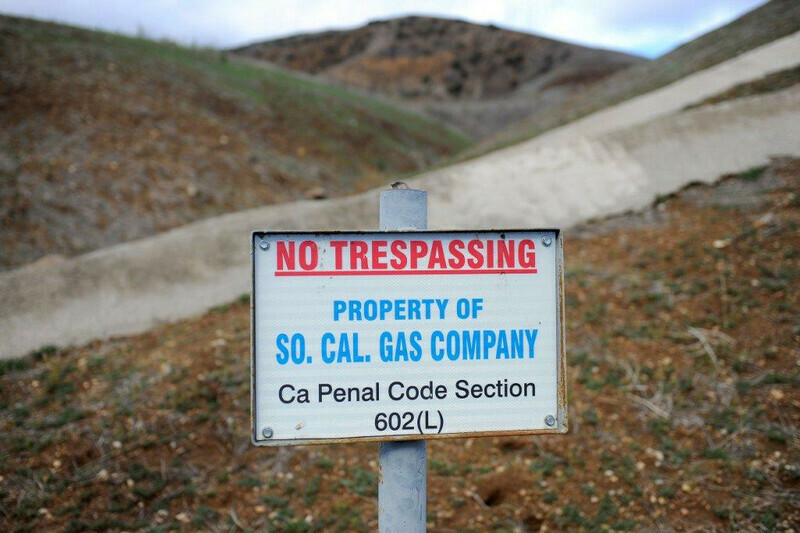 Part of the agreement addresses mitigation of the 109,000 metric tons of methane released after a well blowout in the Aliso Canyon storage field in October 2015 that took nearly four months to stop. The incident sent a sulfurous stench over the community of Porter Ranch, where residents complained of headaches, nausea, nose bleeds and other symptoms. The company has spent more than $1 billion related to the blowout with the majority of that going to temporarily relocate 8,000 families, according to filings with the U.S. Securities and Exchange Commission. The utility still faces more than 385 lawsuits on behalf of 48,000 people. Under the settlement, the utility agreed to pay up to $25 million to study long-term health consequences; reimburse city, county and state governments for responding to the incident; and monitor chemicals in the air near the facility for eight years. Costs of the settlement can’t be passed along to ratepayers. The mitigation part of the deal calls for the utility to pay $26.5 million toward technology that captures methane from lagoons of cow manure and pipes it into the natural gas supply chain to be used to fuel trucks that run on compressed natural gas. A coalition of environmental groups criticized that decision as an inefficient way to absorb the methane and said it would lead to larger and more concentrated dairies and lead to smoggier air in the already heavily polluted San Joaquin Valley while also creating more natural gas infrastructure at a time when cleaner alternatives are needed. They joined the chorus of residents directly affected by the blowout in calling for mitigation in the Los Angeles area where there are plenty of sources where methane could be reduced. “Fix what you broke where you broke it,” said Phoebe Seaton of the Leadership Council for Justice and Accountability. Representatives from the attorney general’s office and the California Air Resources Board would not comment in advance of the hearing, but the air board defended the settlement in a response to public comments filed in the court case. 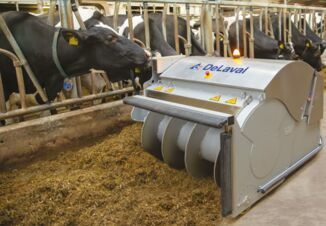 The state said dairies, which contribute 20 percent of the state’s methane, were the optimal place to mitigate the methane and would provide a win-win controlling methane emissions on farms and providing energy used to fuel trucks that will eliminate pollution otherwise created by diesel big-rigs. Earthjustice criticized the deal because SoCalGas will receive full credit even though public funds are being used. It also said there’s not enough information to determine what percentage of a project the gas company will fund. 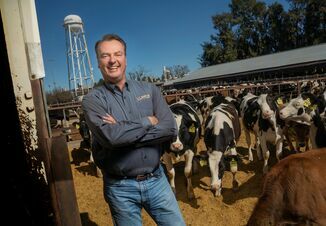 If SoCalGas contributes 10 percent of the funding to a dairy where 5,000 tons of methane is captured, it should only get credit for mitigating 500 tons — not the full amount, Robertson said. “Without such an adjustment, the mitigation agreement grossly overstates SoCalGas’ contribution in achieving methane reductions and fails to constitute full mitigation for the Aliso disaster,” Robertson wrote. The air board did not respond directly to that criticism, but rejected the idea the utility was getting a subsidy toward mitigation. Chris Gilbride, a spokesman for SoCalGas, did not comment on the criticism but said the settlement is consistent with the utility’s commitment to mitigate the leak.